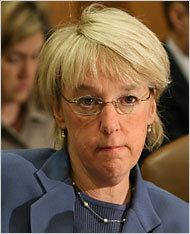 My name is Patty Murray and, yes, I am just as stupid as I look. God forbid that child molesters not have access to an affordable supply of Viagra courtesy of the taxpayers. The amendment was a bait and switch to ban health insurance coverage of RU486 and morning-after pills. 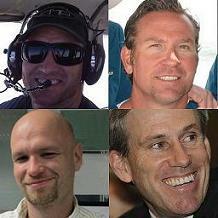 Which of course isn’t in the title, but Republicans aren’t known for telling the truth. Heh. Pro choice claiming Republicans aren’t known for telling the truth after that monster deceitful sneak it in in the dark health care disaster. The truth, unfortunately, is the truth. Dems didn’t want to vote for that bill because they didn’t want to slow down their arm twisting. Now they have to live with what they did. It won’t be pretty.